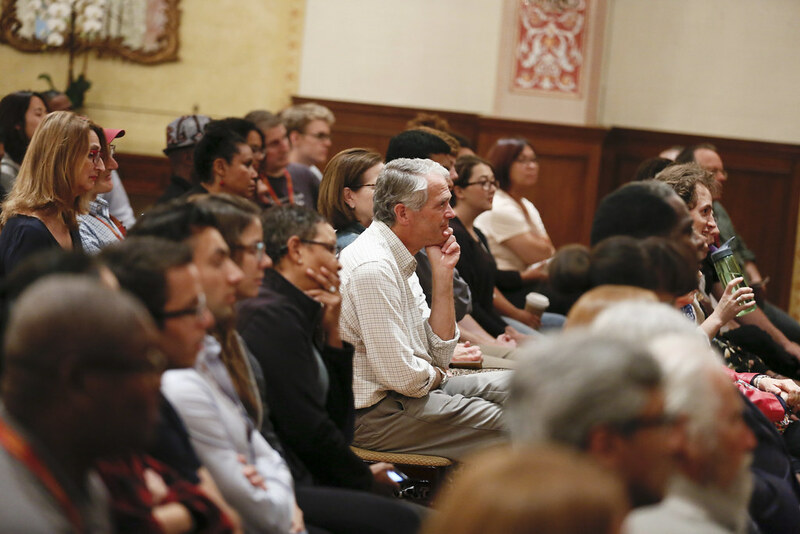 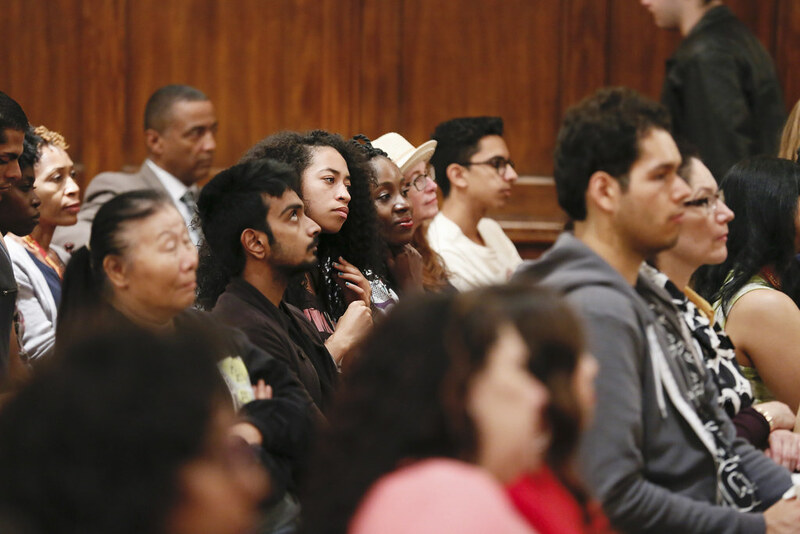 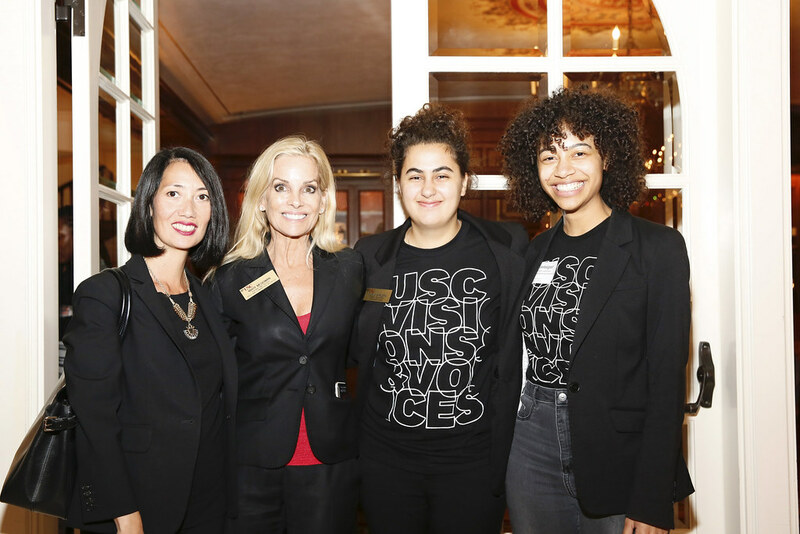 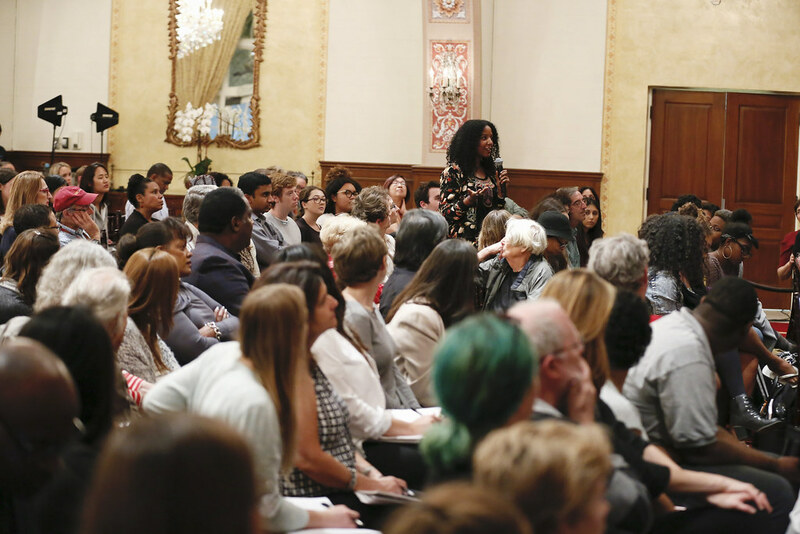 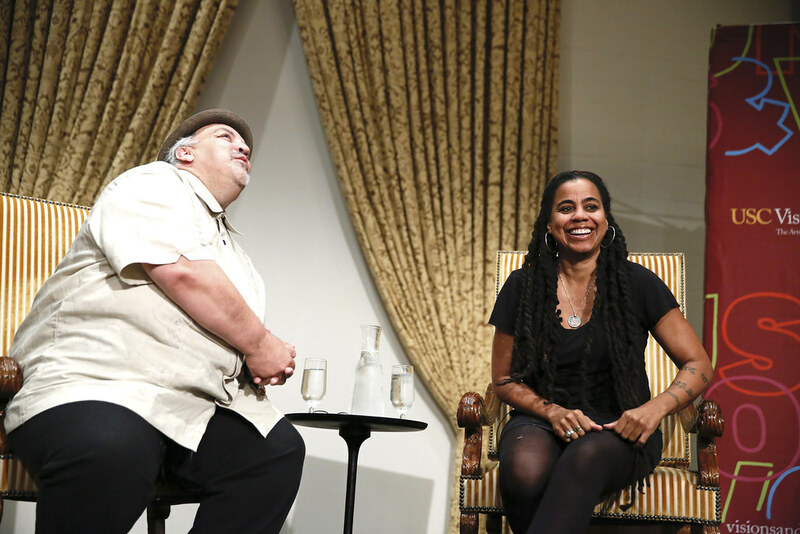 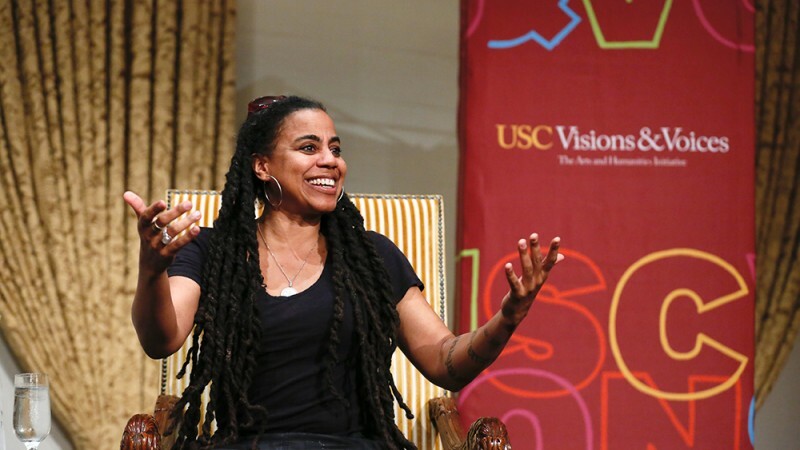 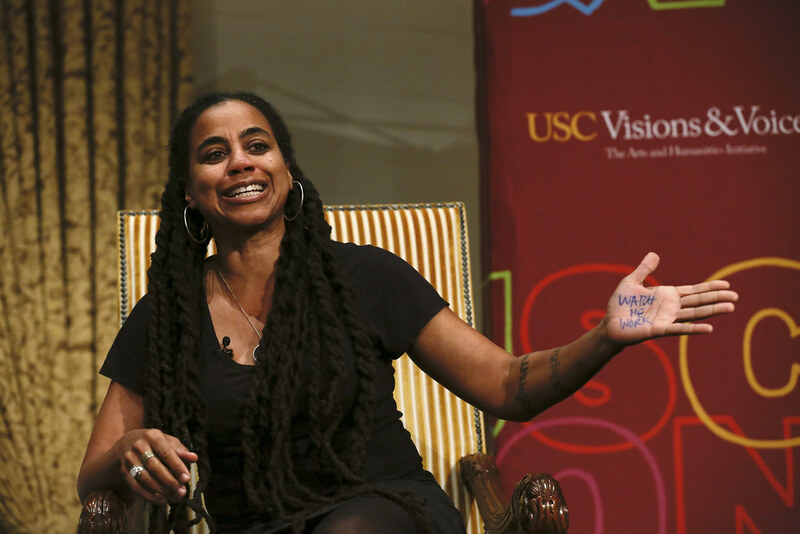 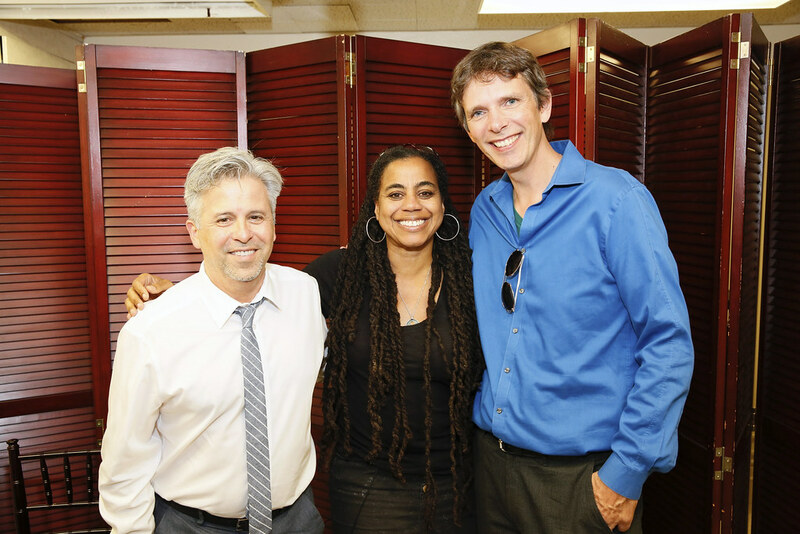 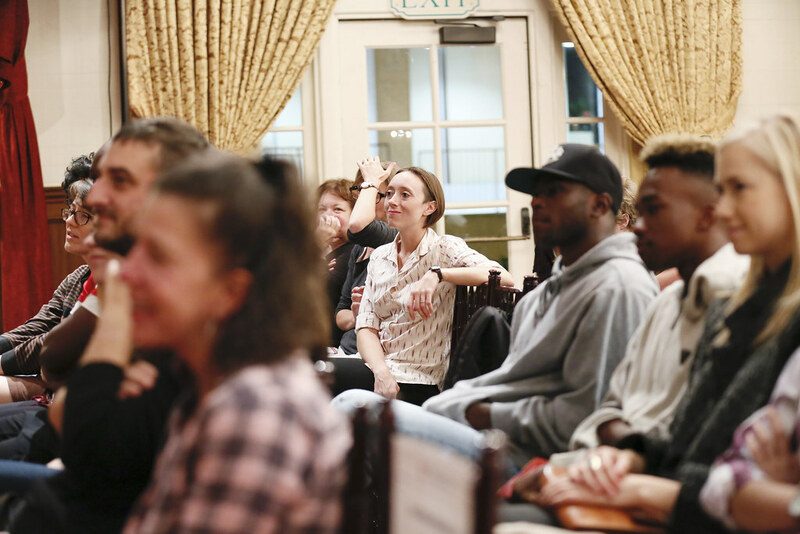 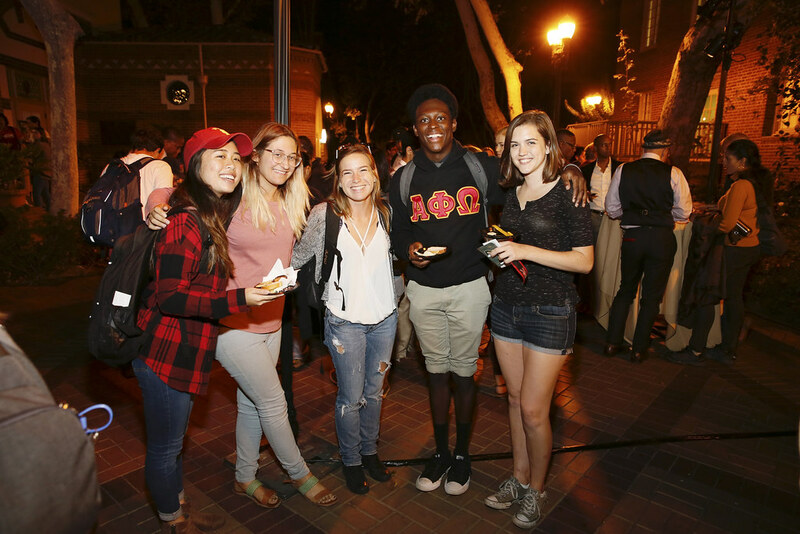 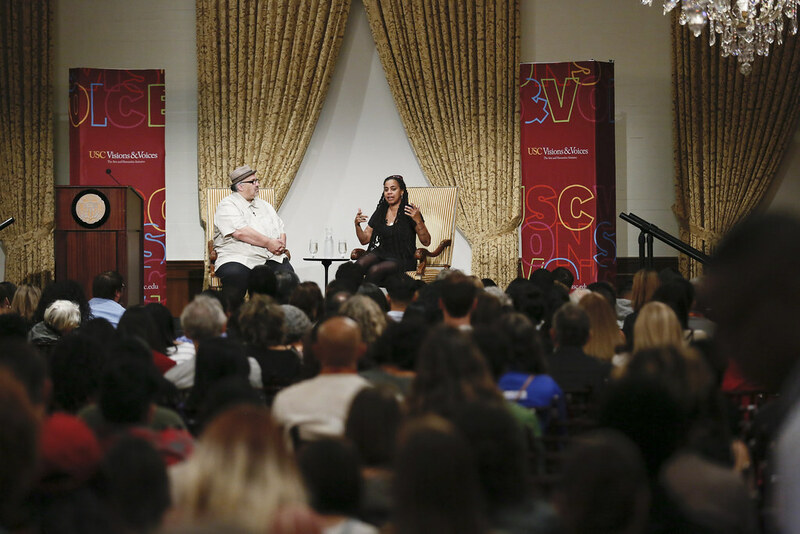 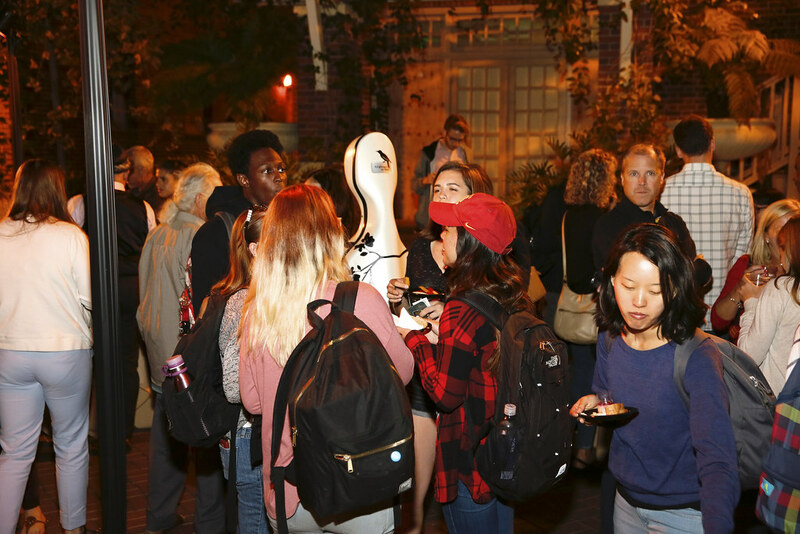 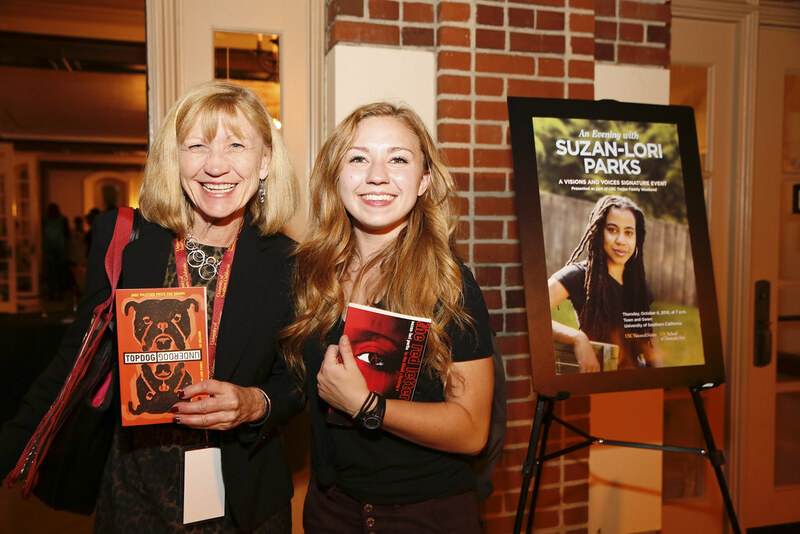 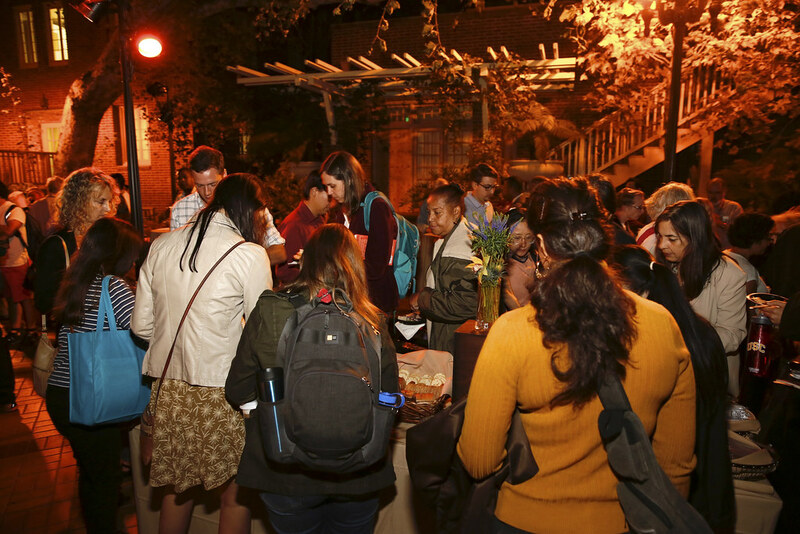 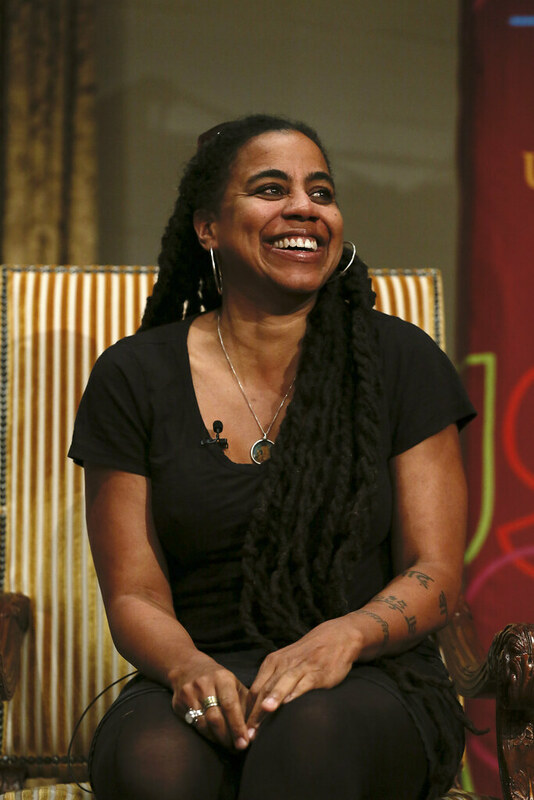 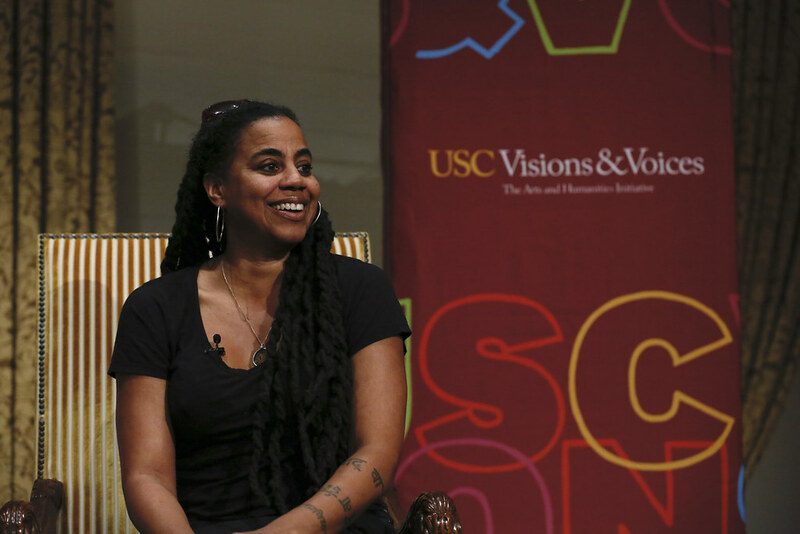 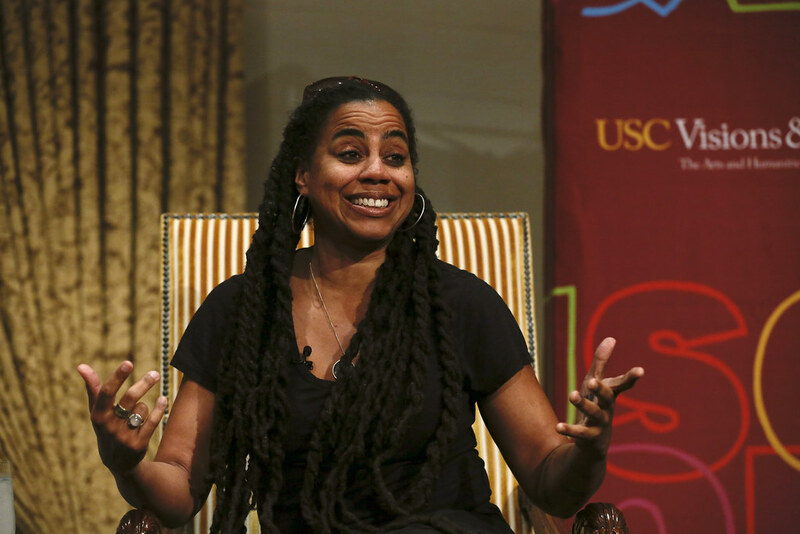 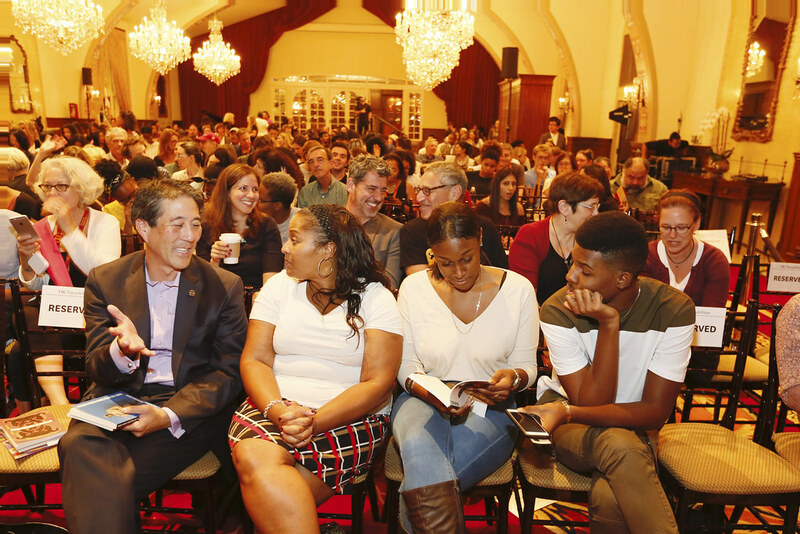 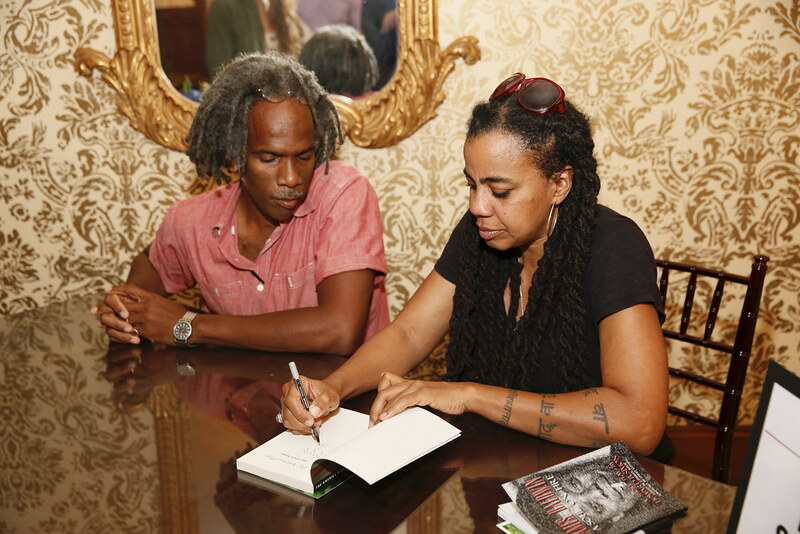 Pulitzer Prize-winning playwright Suzan-Lori Parks visited campus on Oct. 6 for an evening conversation at Town and Gown, presented as part of Trojan Family Weekend. 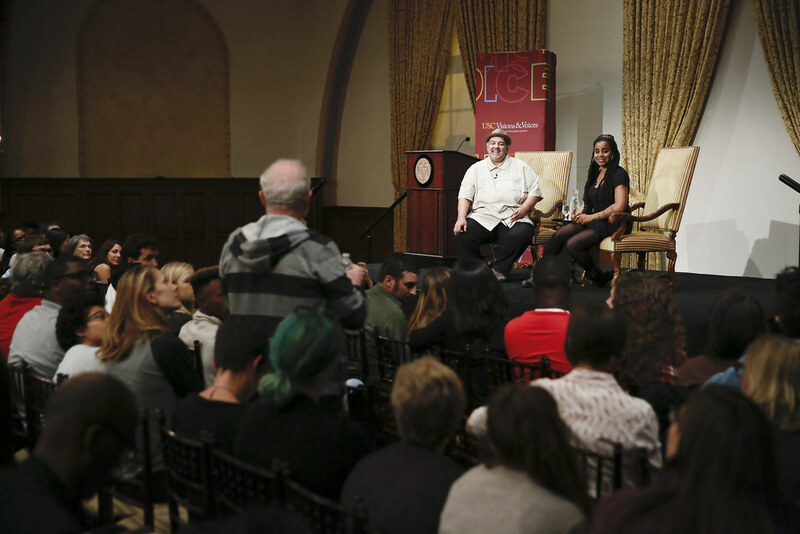 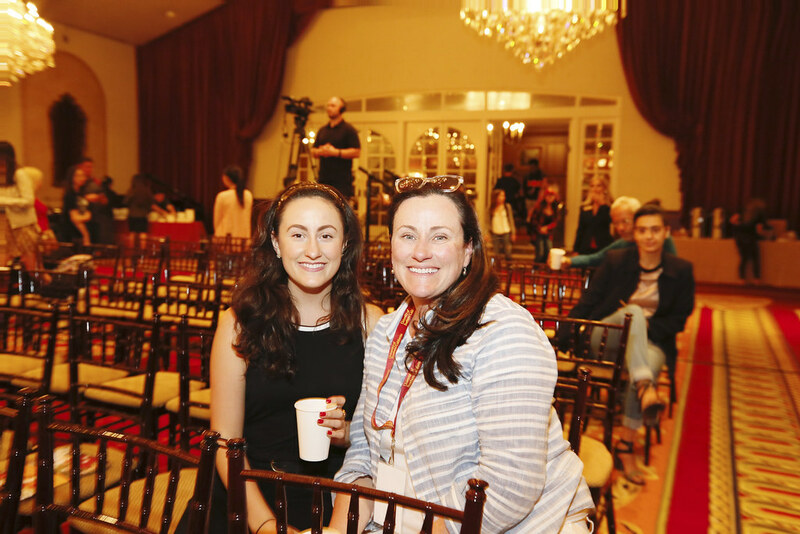 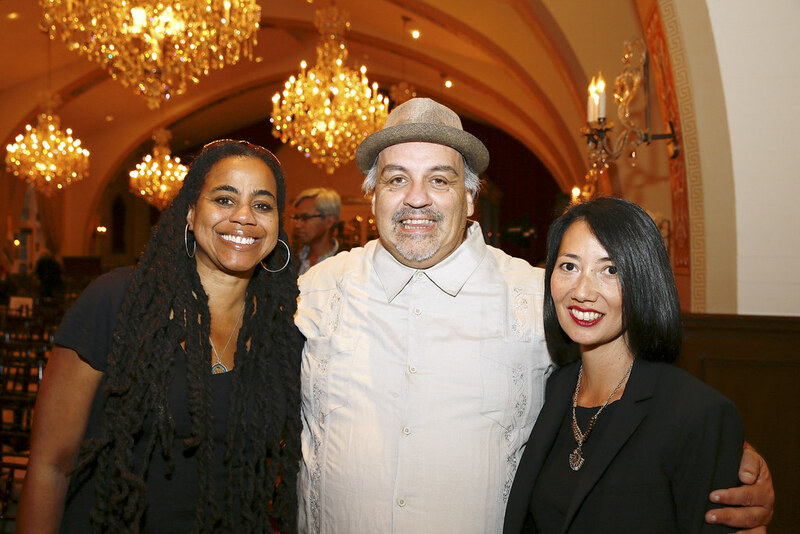 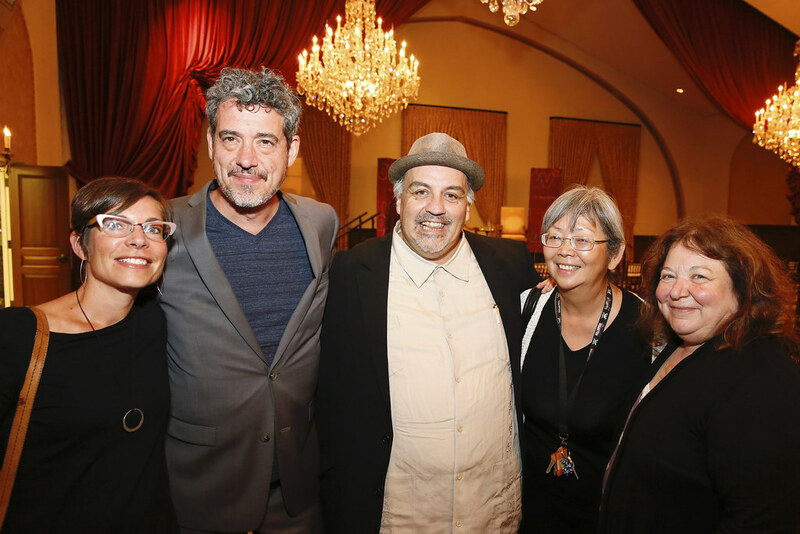 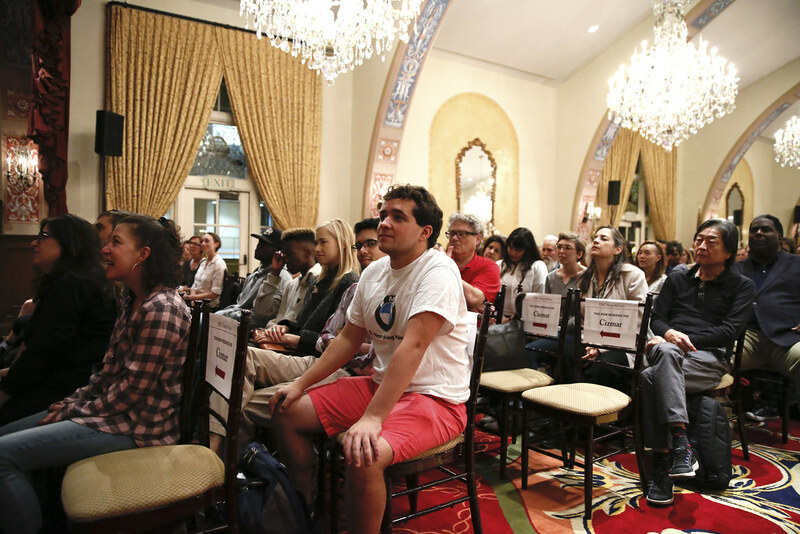 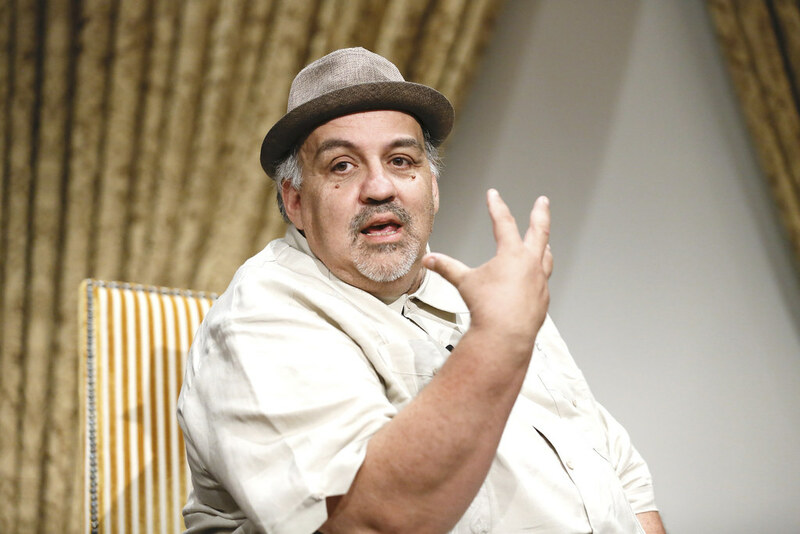 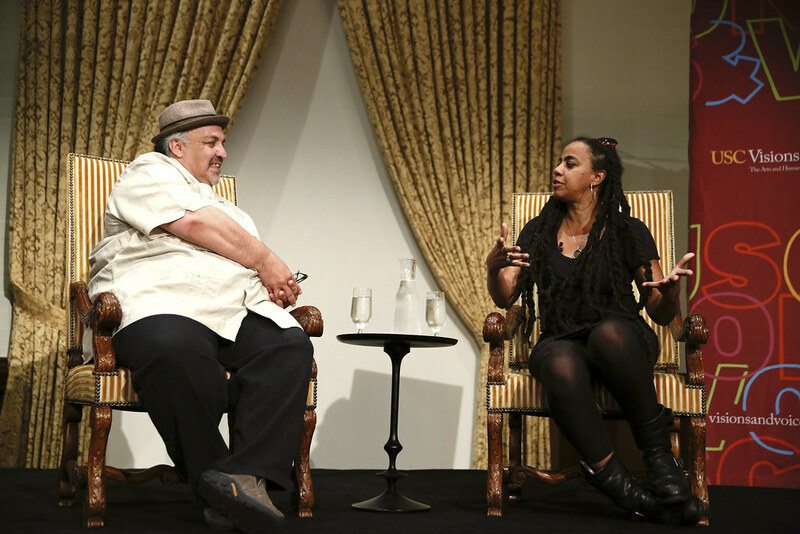 She was joined on stage with moderator and Associate Professor Luis Alfaro for a conversation about race, American history and storytelling. 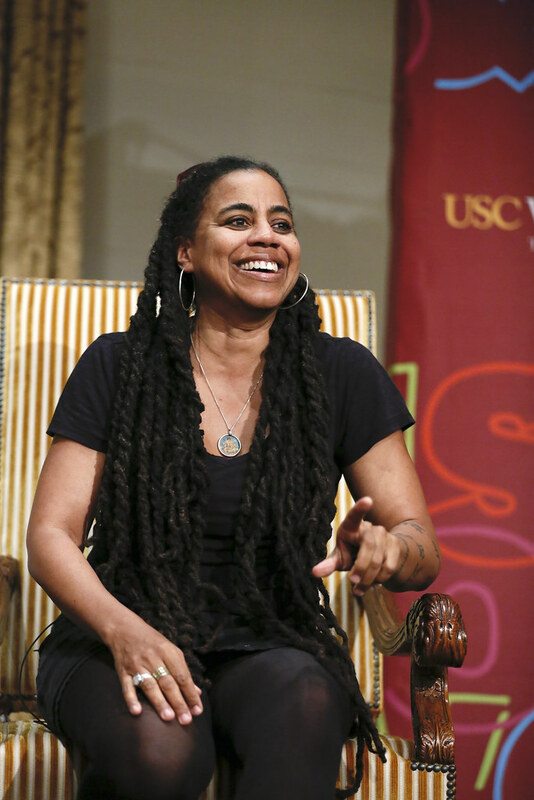 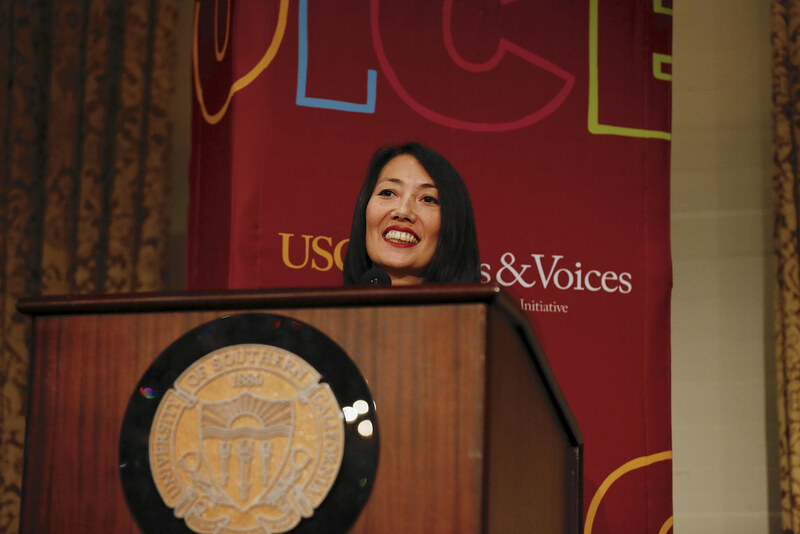 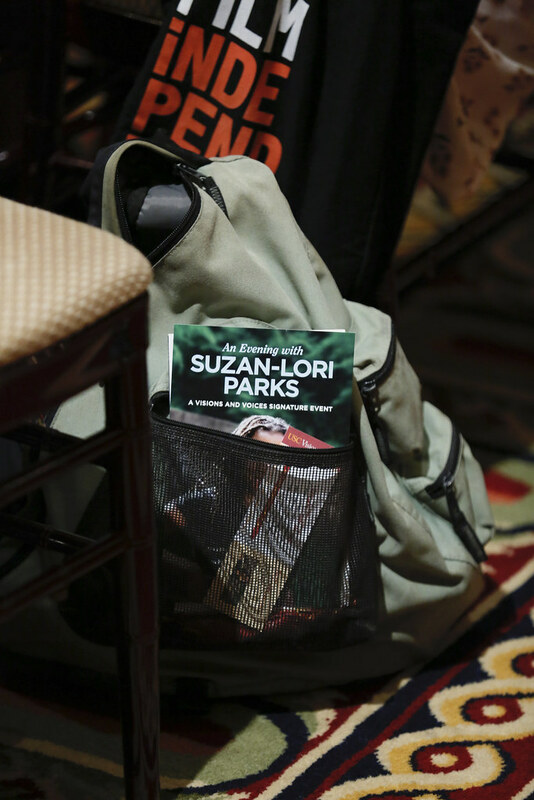 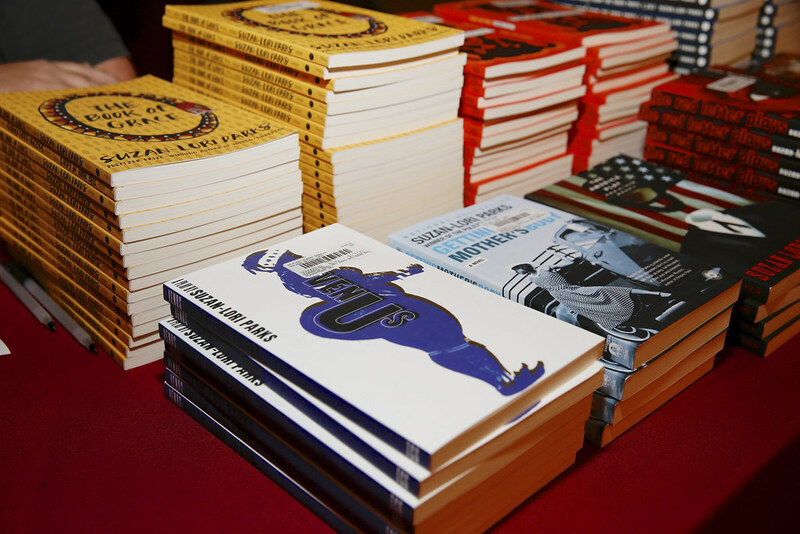 Parks was the first African-American woman to win a Pulitzer in drama in 2002 for her work, Topdog/Underdog. 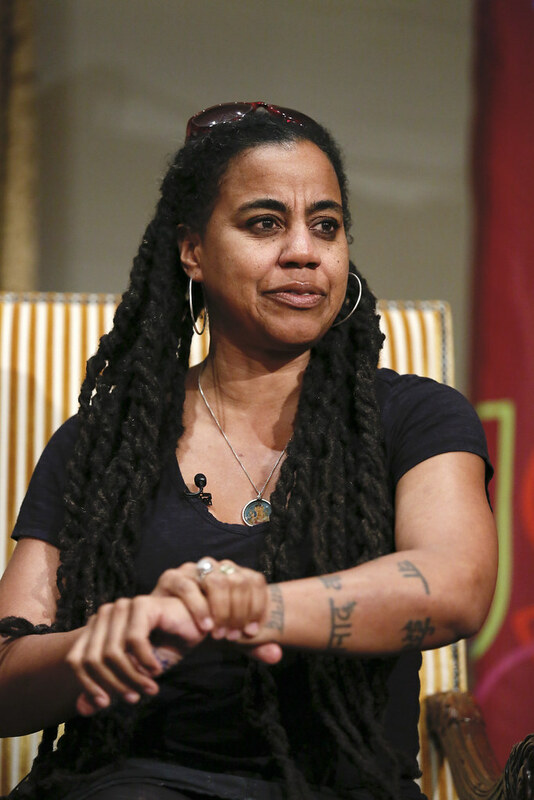 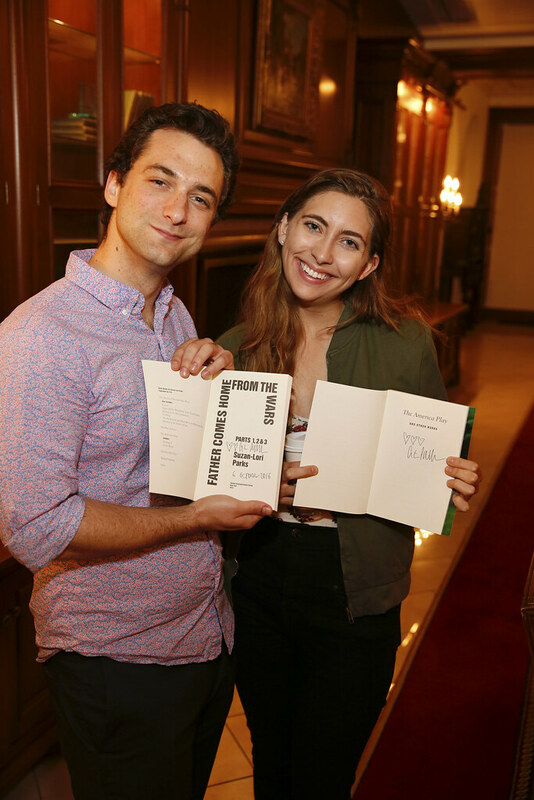 She is also a recipient of the MacArthur “Genius” Award, a Tony Award and the Kennedy Prize. 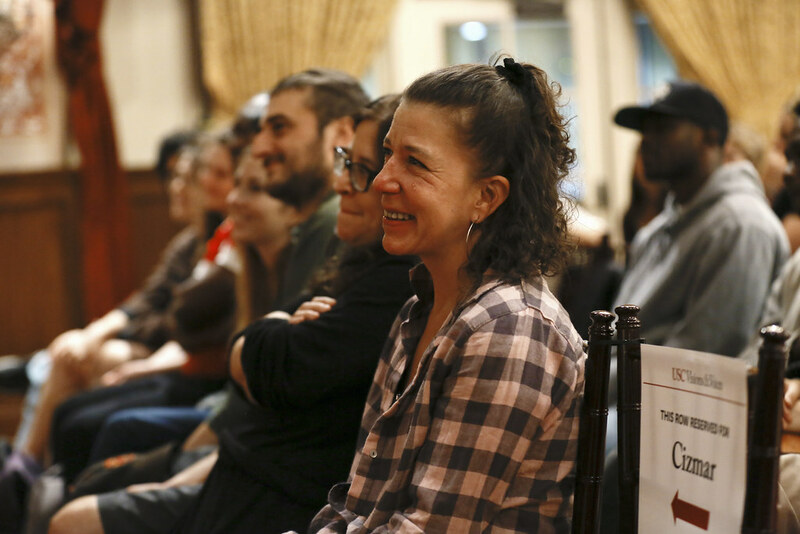 Her most recent play, Father Comes Home from the Wars, is an explosively powerful trilogy set against the backdrop of the Civil War.